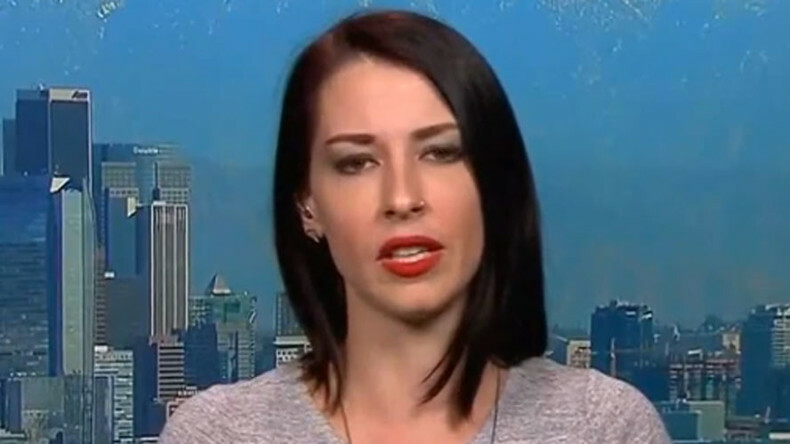 In this episode of Redacted Tonight VIP, host Lee Camp interviews the one and only Abby Martin. Abby is a brilliant, cutting-edge investigative journalist and host of the Empire Files. She’s constantly speaking truth to power and calling out the US war machine and the failings of the corporate mainstream media. Lee and Abby discuss all of this, as well as the apartheid state that is Israel-Palestine. This is an interview not to be missed. In the second half of VIP, Lee discusses how the systems that rely on our ignorance are now trying to come up with ways to keep us dumb. He talks about the fast food industry. They’re trying to trick us into eating their food, even though most of us already know it’s poison. They’re trying to rebrand as healthy, even though they are everything but. This and more on Redacted Tonight VIP.